Ask for a price quote and get the ideal equipment for your needs. 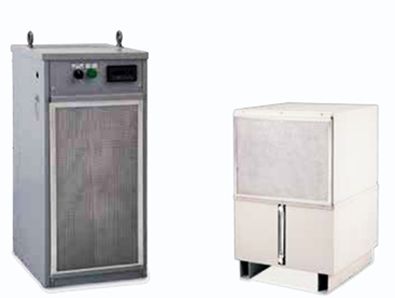 Reach the ideal temperature and quality for your production. 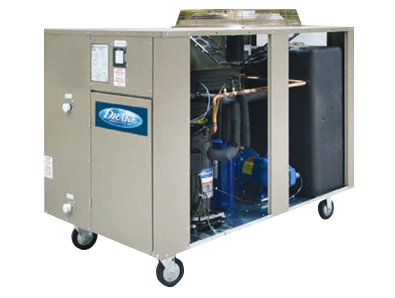 We are experts in commercial and industrial refrigeration. We focus on the engineering, assessment and distribution of the best brands of chillers and refrigeration equipment and components.